One of five sports games printed in a booklet called 'The Story Book of Games'. Undersize A4 softback published by Success Series WHC London. 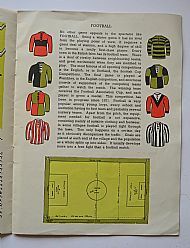 Dates to the 1930s as the football pitch does not have the D marking which was introduced in 1937. 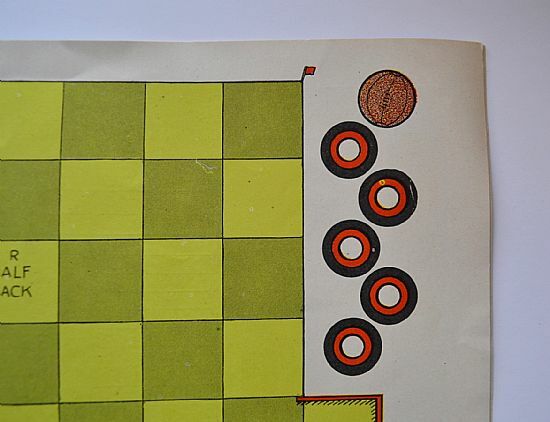 A nice 1930s magazine style gamebook containing five games and printed pieces. 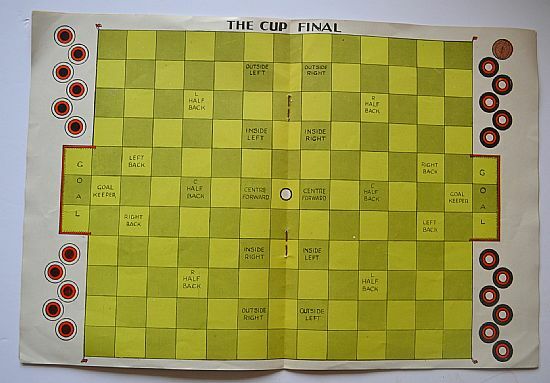 The Cup Final is the football game. 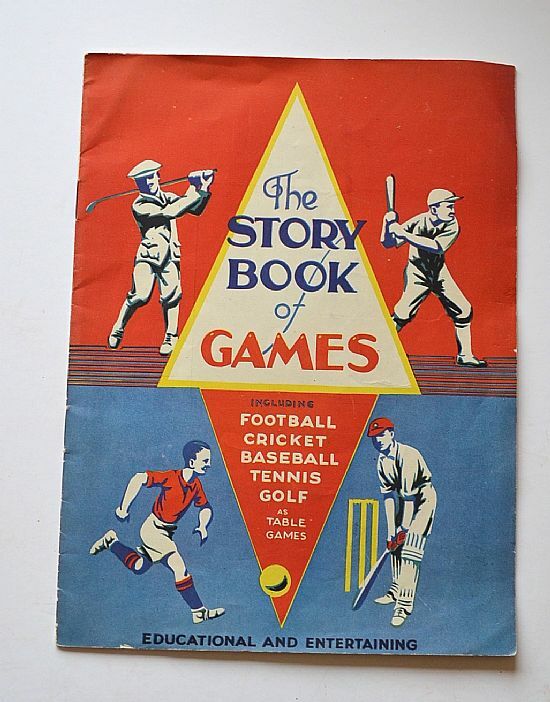 Double page pitch plus cut out players and ball. Classic grid layout and 5-3-2 formations. 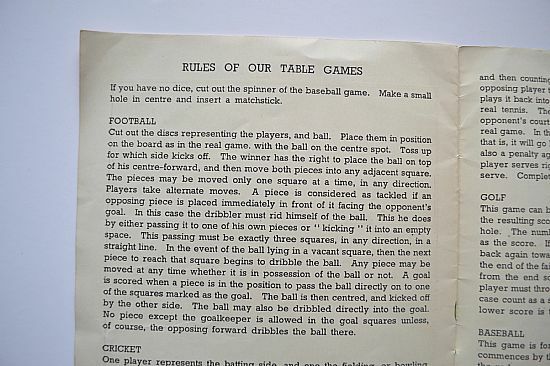 Simple rules for the game, classic grid style movement that interestingly does not need a dice to play. 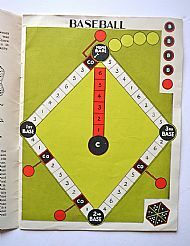 Odd circular counters represent the players. Nice ball though. 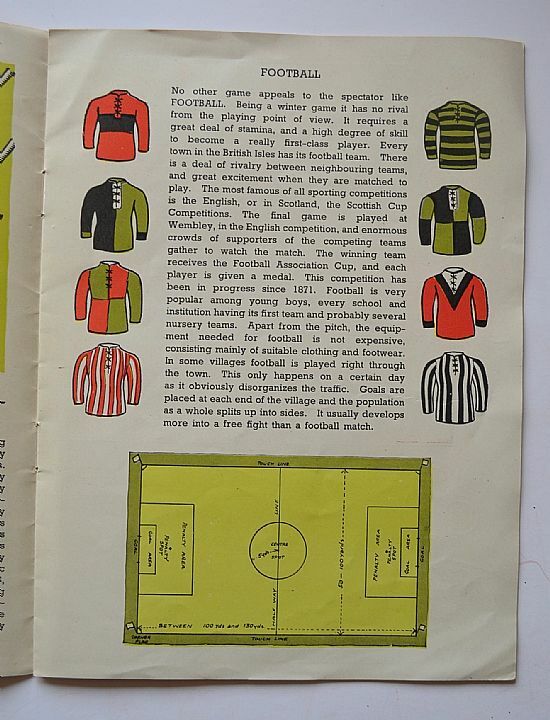 Nice history of football plus illustrated shirts. 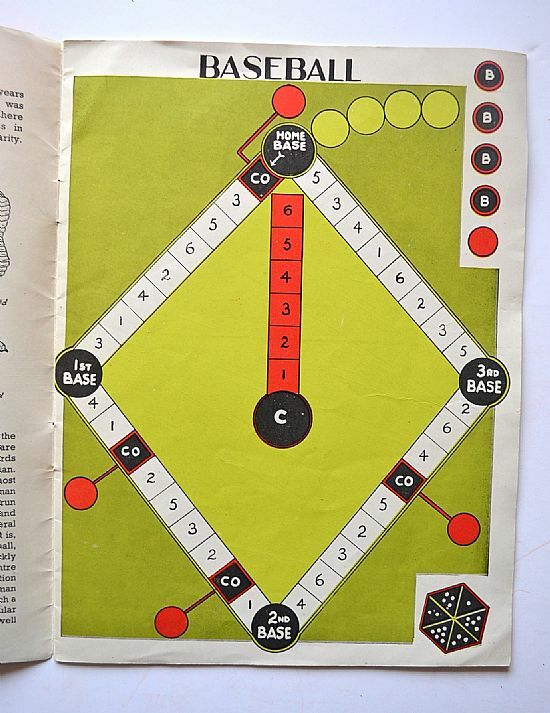 One of the other four games was baseball, nice graphics. 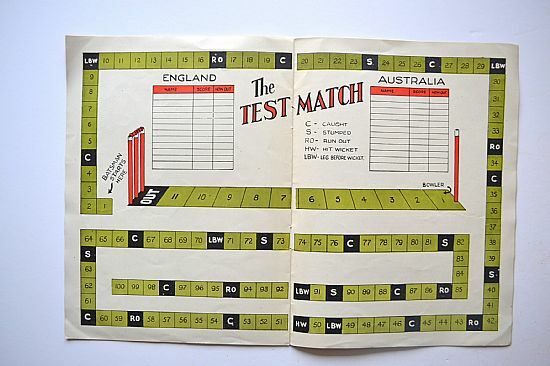 A beautifully presented cricket game as well.